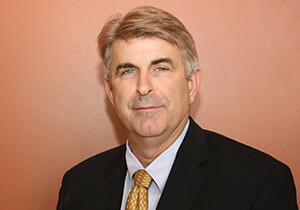 William Custead joined Anchor Construction as a superintendent in 1990. Over the years, he has procured and overseen contracts totaling hundreds of millions of dollars. Starting his career in the underground utility industry in 1975 as a pipe layer, Mr. Custead brings 40 years of invaluable experience to the team. His desire to stay on top of new technologies has allowed Anchor Construction to broaden its client base, expand its areas of work expertise and maintain its competitive edge. He works closely with superintendents, estimators, safety directors and the entire project management team to oversee the company’s contract and bidding processes. 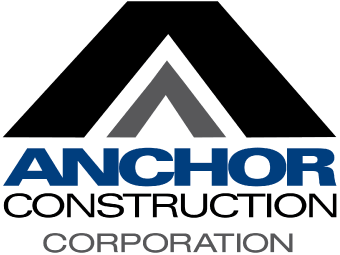 His involvement in the day-to-day business operations helps to ensure Anchor Construction operates seamlessly. Mr. Custead graduated with a B.S. degree in Computer Science from the University of Maryland.